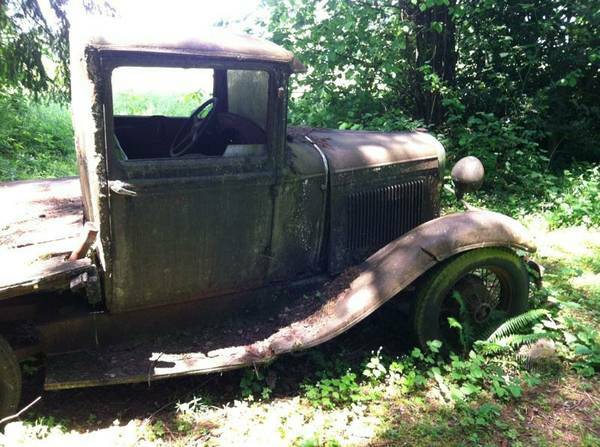 Found this 1931 Ford Model A on craigslist today by accident! I love how it hasn’t been molested, and just by looking at it, you know that it was being used as a truck until the moment it was parked. 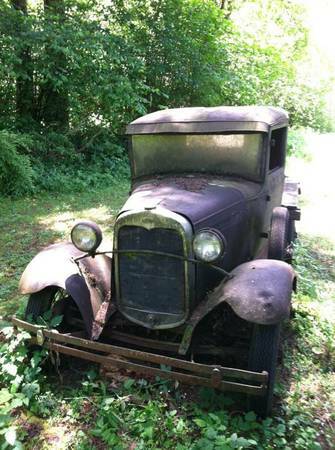 If I was in the market for a Model A right now, I would scoop this up real quick!!! By the looks of it, every part is still there! 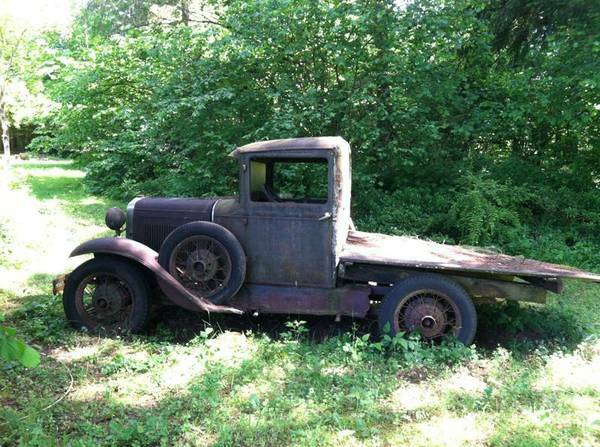 It would be fun to get it running and drive it around just like this for awhile!!! The looks you would get would be so funny!!! The guy selling it is only asking $1000!!! I would have way too much fun in this thing!!!! 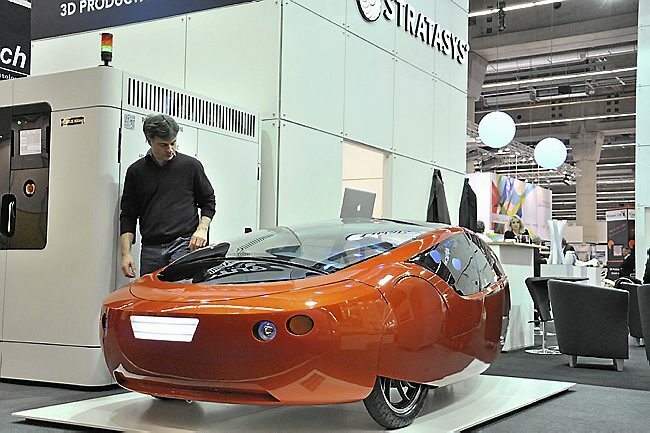 Urbee is the world’s first 3D printed car. It looks pretty cool if you ask me. 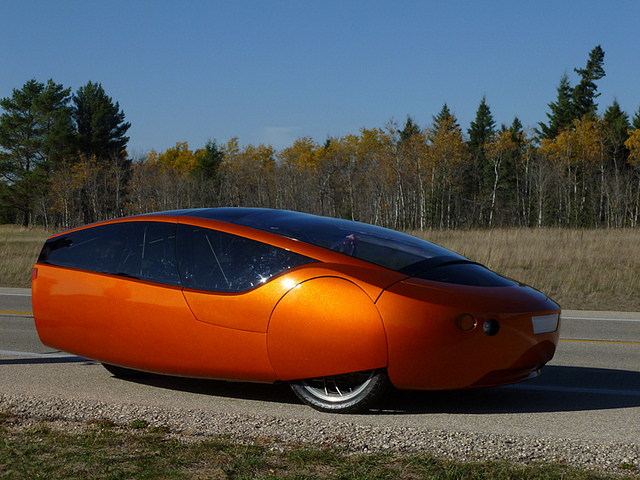 In 2015, the makers of Urbee plan on driving from New York to San-Francisco while only using 10 Gallons of gas!!! That’s around 290 miles per gallon! 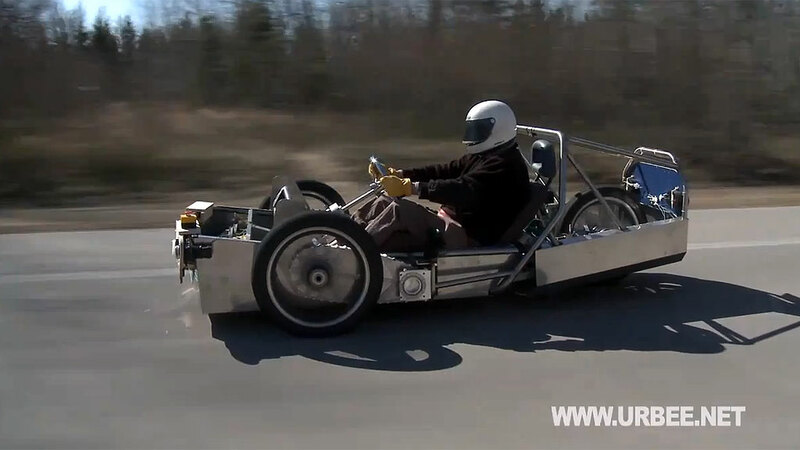 They plan on traveling at a rate of 70 miles per hour when not faced with traffic jams. Just to clarify, only the body panels are 3D printed. The rest of the car is made of normal materials found in cars on the road today. Looks kinda like an oversized Go-Cart! I wonder if it’s as fun to drive as it looks?